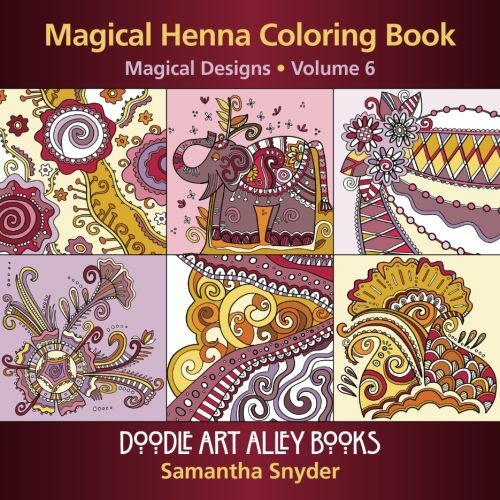 If you enjoy my free coloring pages, you'll love my Magical Designs Coloring Books. 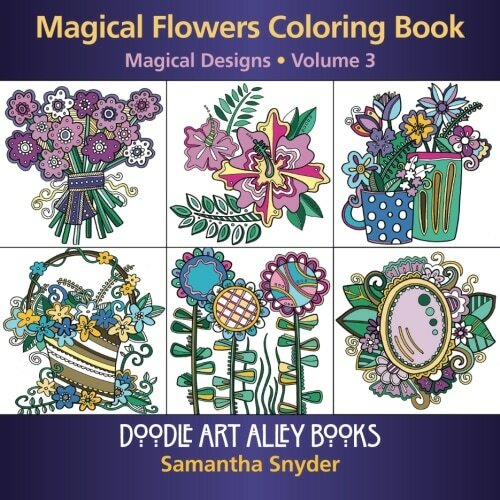 They are filled with fun designs that are great coloring fun for people of all ages. 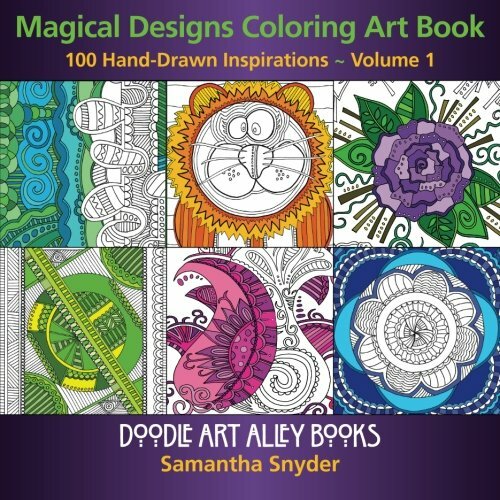 They are detailed, original, and 100% hand-drawn. 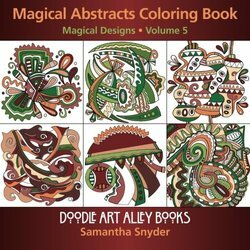 You are sure to find something that you love, from animals and flowers to abstract and geometric designs. Choose your color combinations and see what patterns they create. 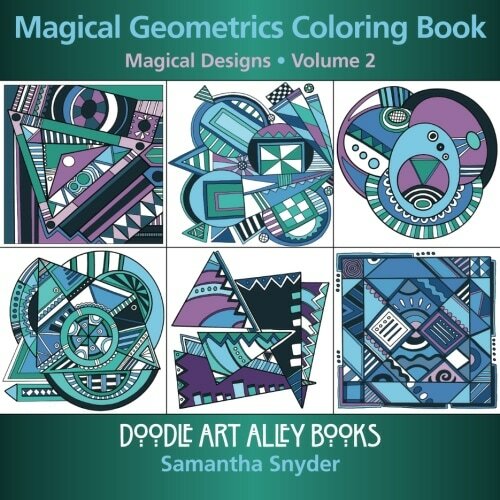 Let the magical designs take shape before your eyes. Slow down and enjoy the colors and patterns coming to life in front of you. 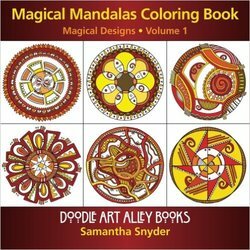 Take a deep breath, sit down, and color!